Water covers a huge portion of our planet and provides living spaces for countless varieties of wildlife. 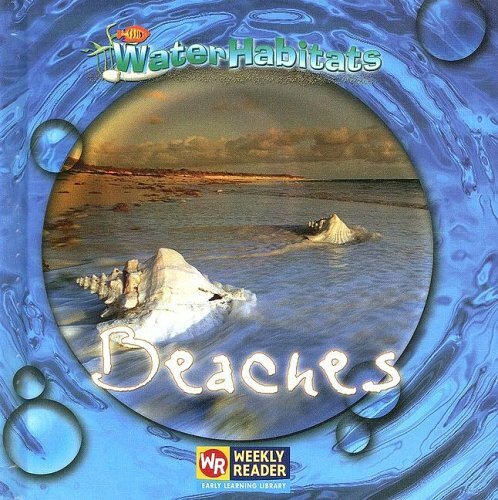 Water Habitats uses simple text to introduce beginning readers to some of the plants and animals that thrive in and around water. Each book describes a different watery environment and features gorgeous full-color photography.